Need to get your Audi TT 00-07, VW Golf / GTI / R32 IV / Beetle low? 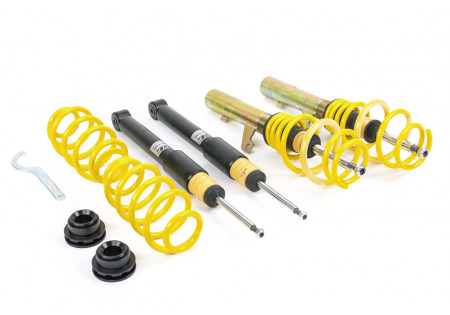 ST coilovers for Audi TT 00-07, VW Golf / GTI / R32 IV / Beetle feature a continuous thread construction for height adjustment from moderate to eXtreme! 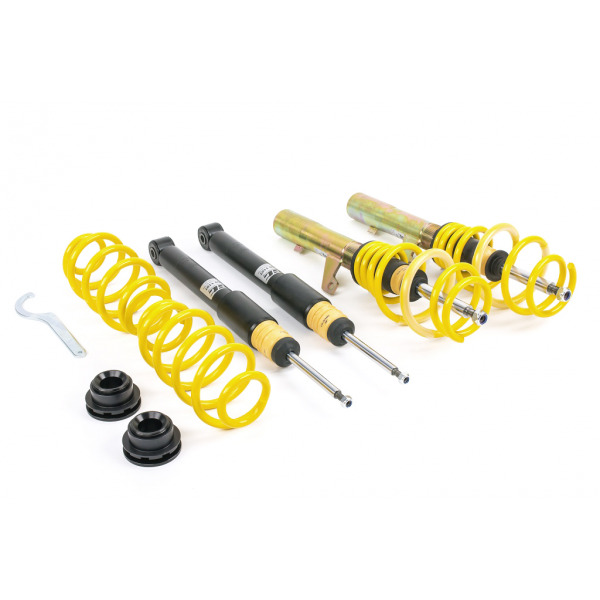 Each coilover is manufactured by KW automotive's expertise and capabilities ensures maximum quality and fantastic driving dynamics.